The Best Fish and Chips in London. Because everyone needs a place to get their fish & chip fix. Here’s our list of the very best-of-the-best chippies around. 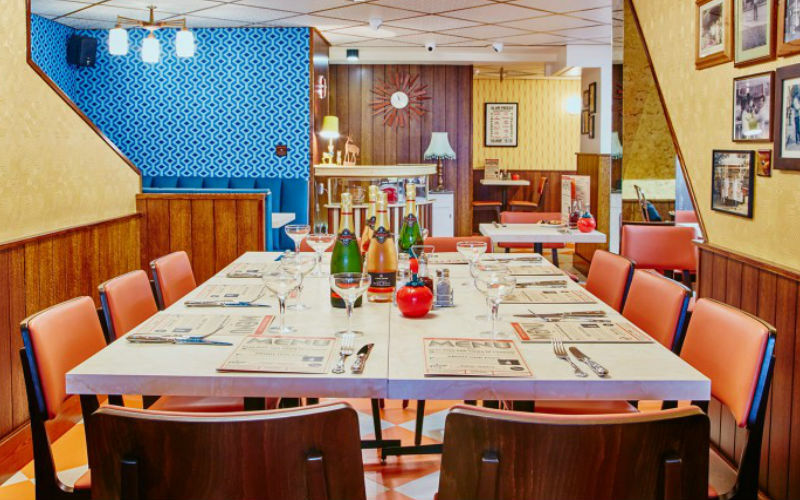 Kerbisher & Malt is a modernised fish and chip shop with several locations in the capital. 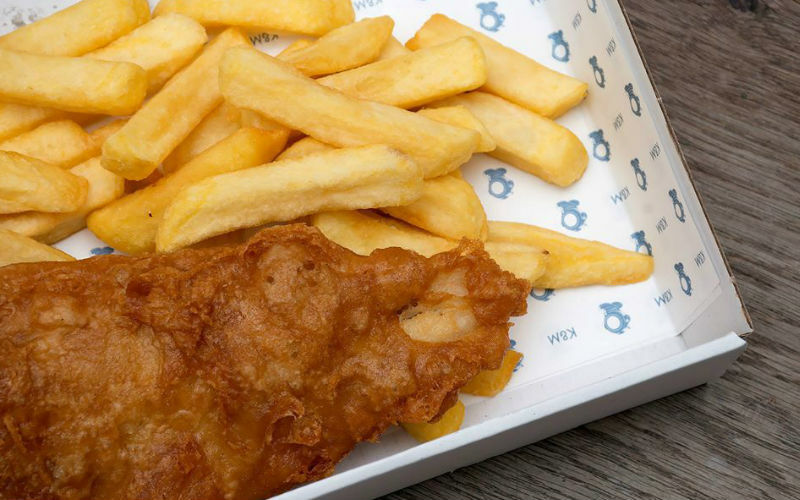 But don’t let their contemporary look and feel fool you, their award-winning fish and chips – seriously award-winning, like they’ve won loads of awards – promise to bring you that traditional fish and chip flavour and freshness every time. 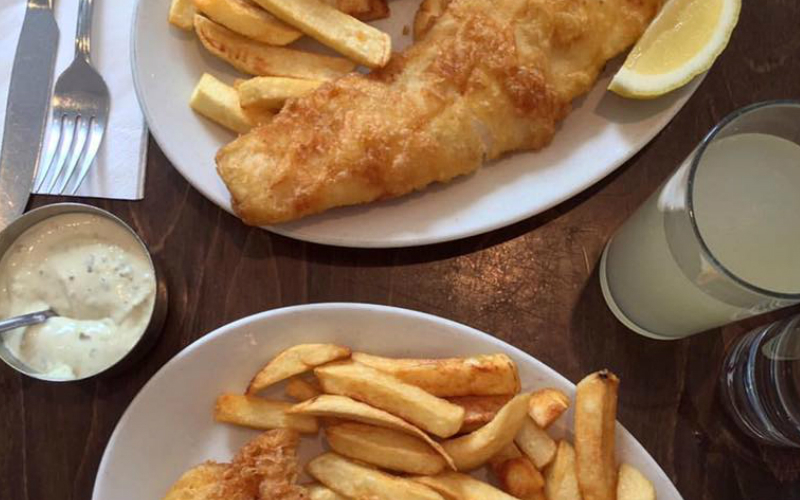 Golden Union Fish Bar is a classic British chippy and proud. The fish is delivered daily, the spuds are peeled and cut in-house, and the fishcakes are homemade. 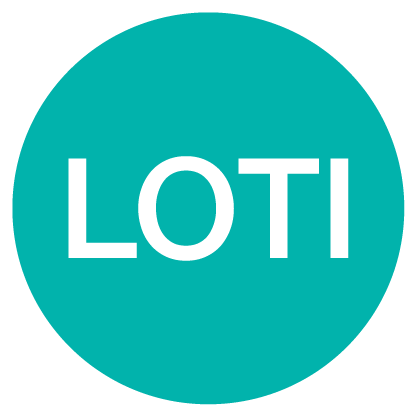 It’s good, honest and they’ve got a booze license so you can have a few beers too. If you’re headed to Sutton & Son’s in Hackney, you better be hungry as they don’t do small portions. 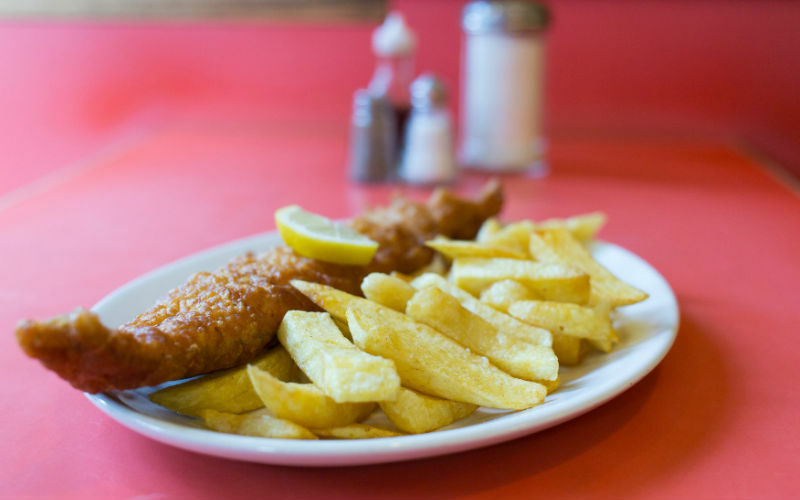 Offering a range of fish, from cod and haddock to monkfish, and even speciality homemade condiments to go along with it, Sutton & Son’s isn’t your average chippy. Best of all, you can even get it Deliveroo-ed! Simply one of the best fish and chip shops in London. Standing in the same spot since 1914, the Golden Hind has been serving up fish and chips in London for over 100 years, so you can bet they know their stuff. Their fish is caught fresh daily and battered in their famous family recipe, served in large portions and – if you’re feeling a bit boozy – paired with a section of wines by the bottle. Fish Central brings you fresh fish – both classics like cod and haddock and fancier seafood like oysters and lobster, plus some Mediterranean-influenced dishes. Fish is purchased daily from London’s very own Borough Market. It’s also smarter than your average chippy, with proper tables and everything. 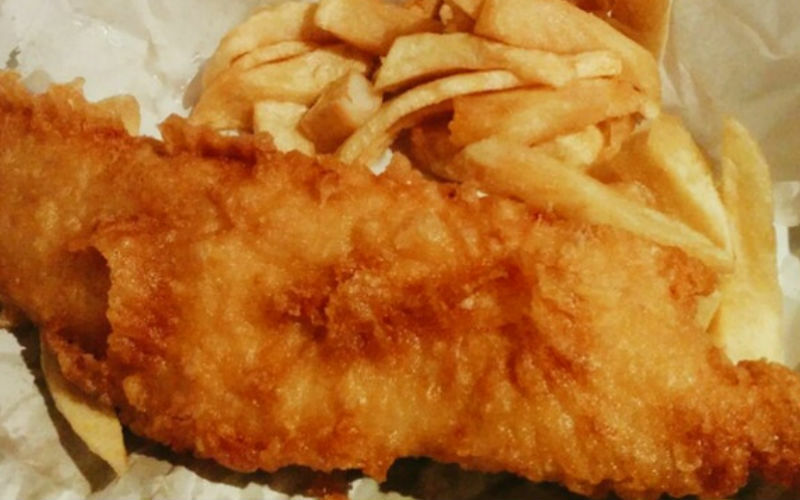 Golden Union Fish Bar is a classic British chippy and proud. The fish is delivered daily, the spuds are peeled and cut in-house, and the fishcakes are homemade. It’s good, honest and they’ve got a booze license. Going strong since 1952, Poppie’s brings you a 50’s vibe with throwback uniforms, music, nostalgic decor and lots of East End charm. Though you’ll be surrounded by awesome retro memorabilia, you’ll be munching away on top quality and super fresh food. And if you really fancy, you can even find yourself some jellied eels here. With over 10 different types of fresh sustainable stock fish, Toff’s will certainly satisfy whatever particular craving you’ve got. 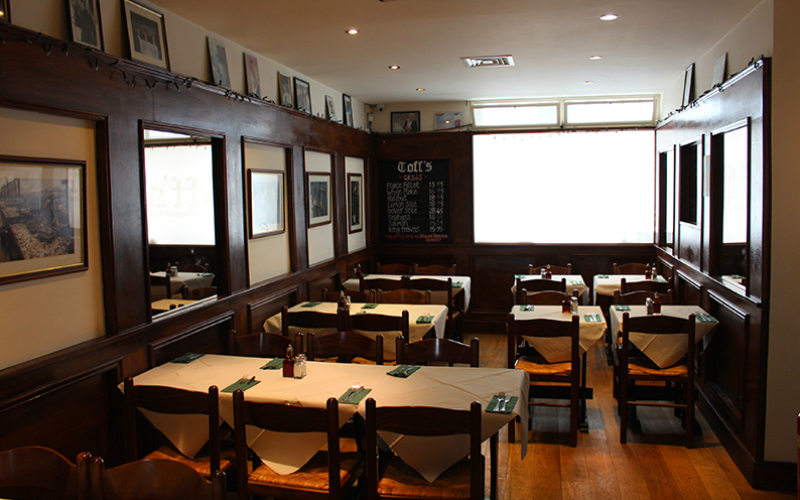 Bringing you a family friendly atmosphere, reasonably priced food and loads of choices, you really can’t go wrong at Toff’s. 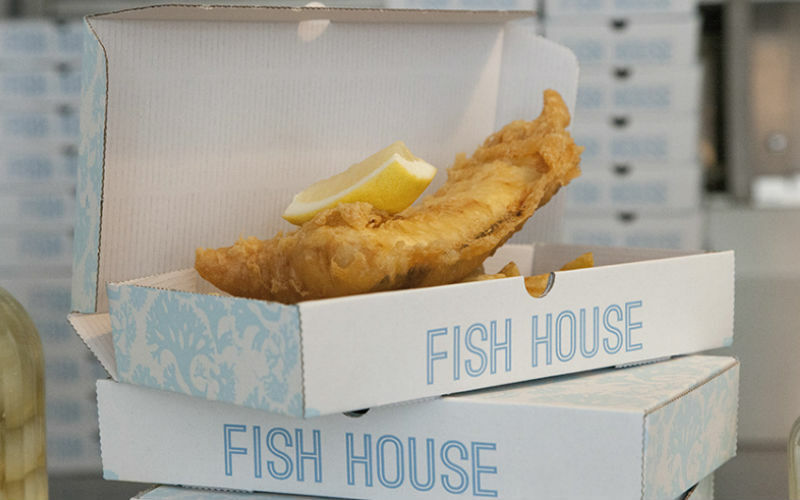 Fish House is a traditional takeaway located in the heart of Victoria Park Village, but for those of you who prefer to have your takeaway and not take it away, there’s loads of casual seating. 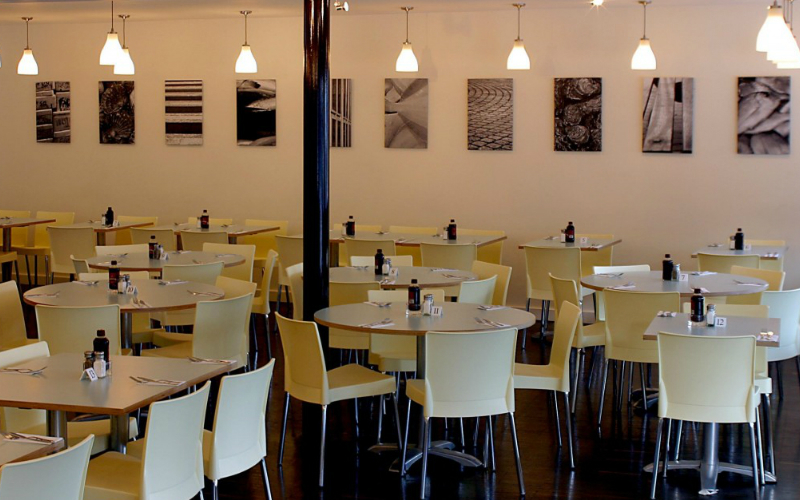 Serving fried-to-order fresh battered fish and double cooked chips – you won’t be disappointed here. Fish Central brings you fresh fish – both classics like cod and haddock (which you can have grilled rather than deep fried) and fancier seafood like oysters and lobster, plus some Mediterranean-influenced dishes – purchased daily from London’s very own Borough Market. It’s also smarter than your average chippy, with proper tables and everything. Micky’s Chippy is famous for their huge, chunky battered cod served with a large portion of chips hot out of the fryer. You’ve got to try it with their curry sauce. Trust! 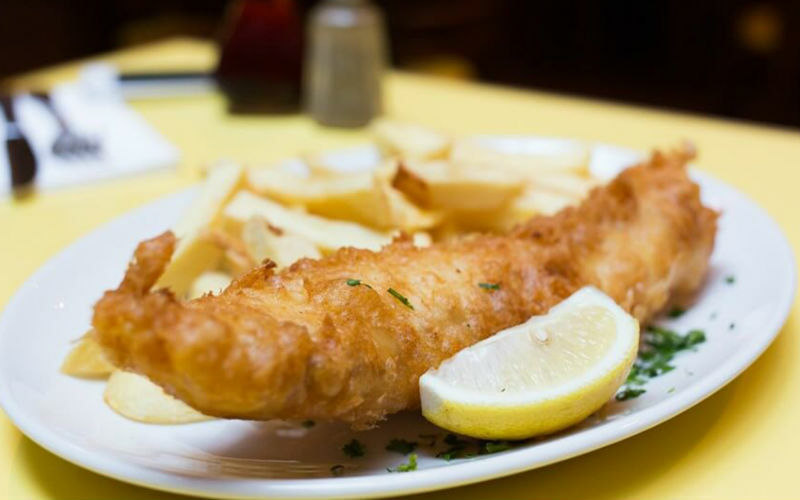 The Fryer’s Delight takes you back in time to the sixties with their classic decor and traditional good ‘ole fish and chips. Thick batter, a large portion of chips and super cheap…what more could you want?